Home | Manson Construction Co.
Building the Nation’s Waterways and Marine Infrastructure since 1905. Manson is first in reliability as a prime contractor. 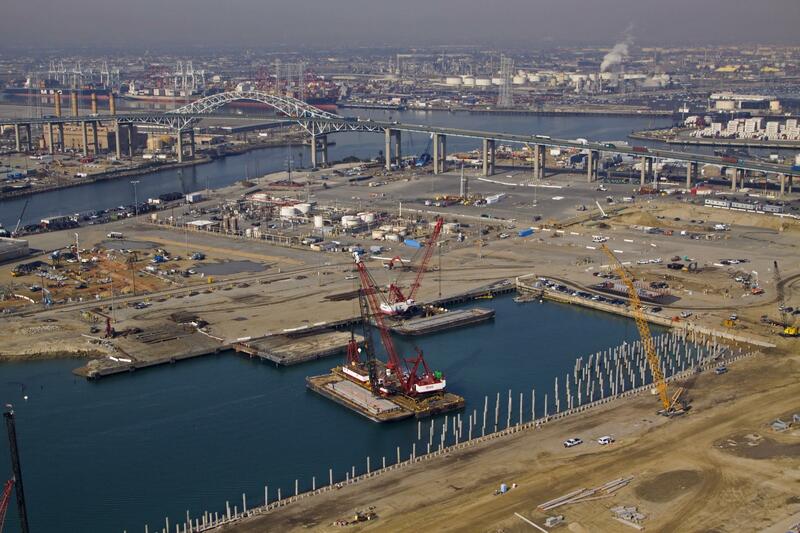 Our project capability ranges from wharves and bridges, to ferry landings, offshore work, and more. After more than a century in the marine construction industry, our experience shows in our quality work and well-managed projects. 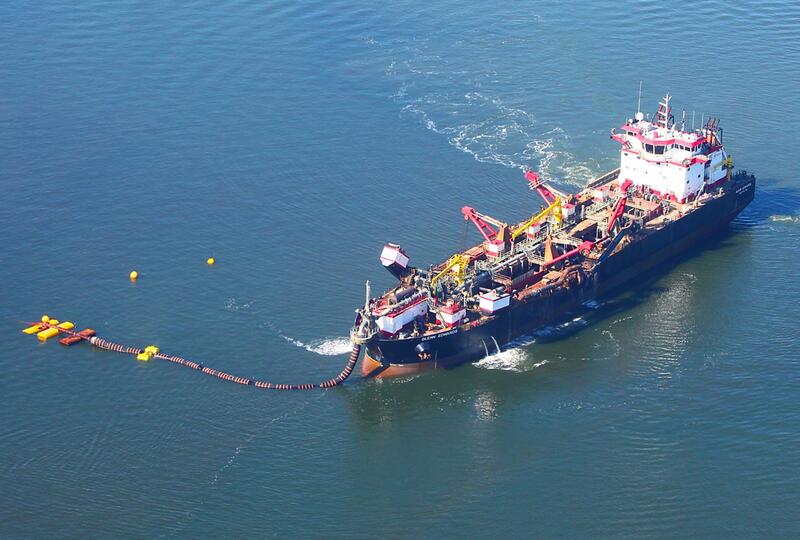 With all types of bottom material, environmental conditions and customer requirements, every dredging project is unique. 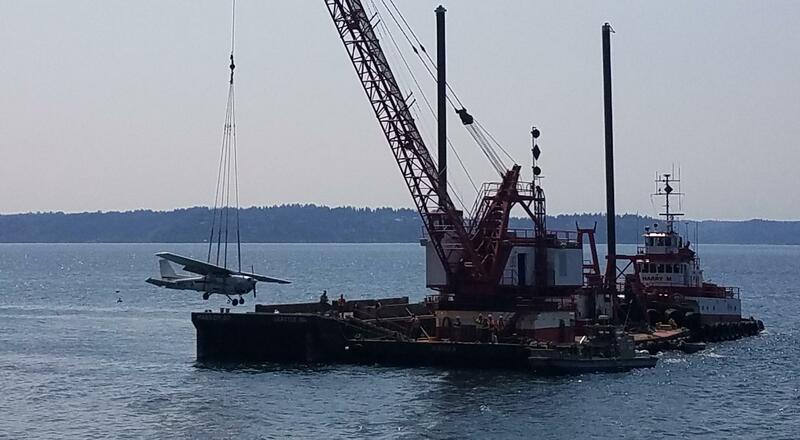 That’s why maintenance dredging, channel cutting and beach nourishment require both the right equipment and the depth of experience to get the job done efficiently, safely and cost-effectively. Manson has been partnering with oil and energy customers in the Gulf of Mexico for years and understands the sensitive nature of offshore work. Our proven experience with multifaceted marine construction projects puts us at the forefront of LNG construction and renewable energy projects. 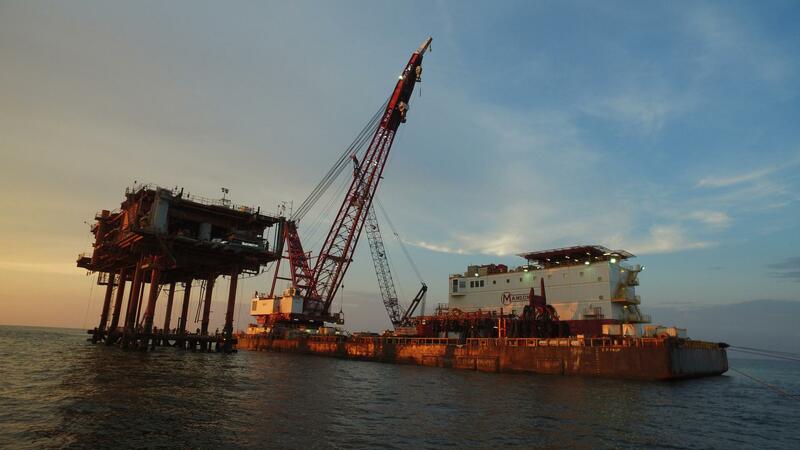 A large inventory of floating derrick barges with lift capacities up to 1,000 tons enables Manson to provide essential dockside and offshore lift services. Our engineers and operators are experienced in performing all types of heavy lifts and using specialized slings and riggings to ensure they’re performed safely. Engineering knowledge and commitment to safety are paramount in lifting high tonnage items between land and water. Manson thrives as an employee-owned company with a national presence offering a wide range of skills and services. Join the Team!